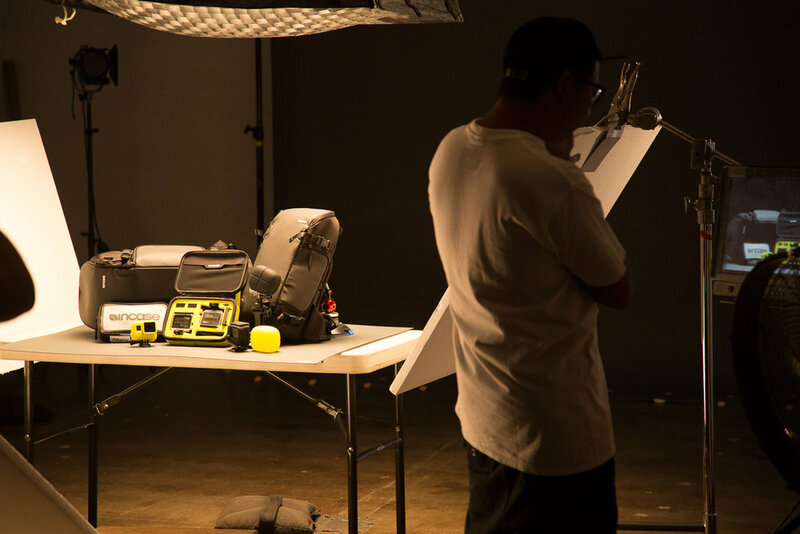 Equipment & Amenities — Concrete Studios LA-All Inclusive Photo Studio and Creative Space for Video, Film, and More! Let us know and we can put together a custom and affordable Lighting or Equipment package for you. Additional Rental Charge and Deposit required.